The adventure begins with one step forward. Walk into this amazing preservation of the past with all the comforts of 2012. The Craftsman Style is timeless, efficient and desirable. 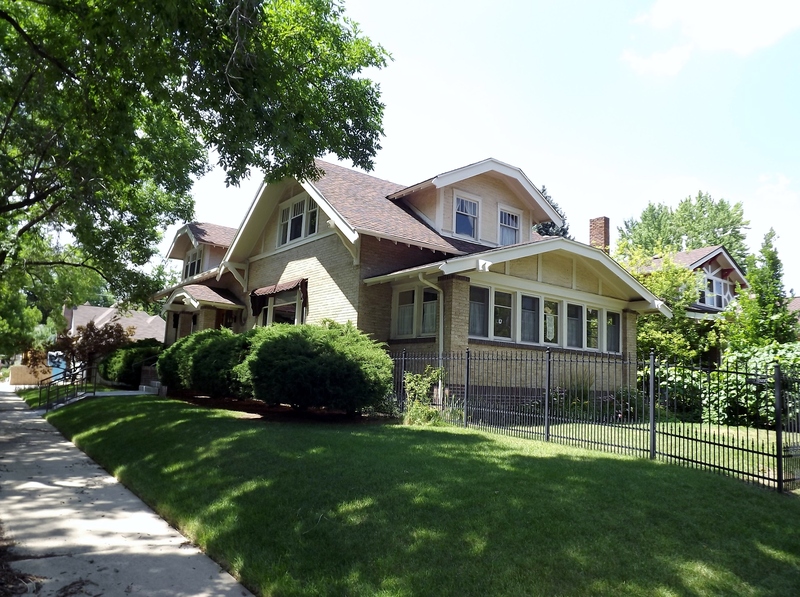 This Congress Park two story bungalow will adapt to residents from many lifestyles. Large open rooms, segregation of activities and privacy are easily embraced by this floor plan. Don’t forget how convenient Congress Park can be for all walks of life.